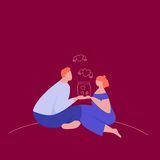 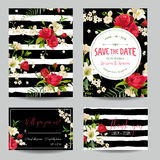 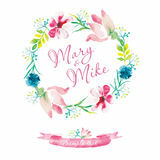 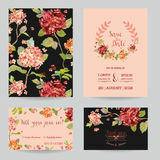 Wedding invitation vintage card with floral Wedding invitation vintage card with floral and antique decorative elements. 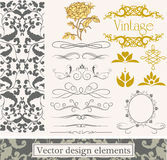 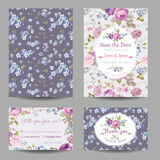 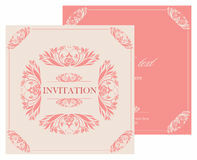 Wedding invitation vintage card with floral and antique decorative elements. 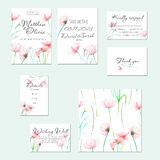 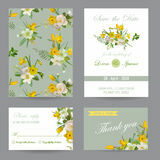 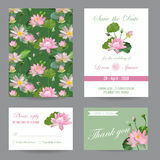 Set Wedding invitation vintage card with flowers and leaves. 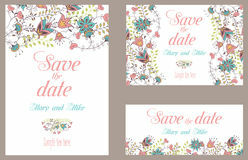 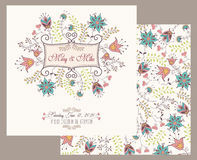 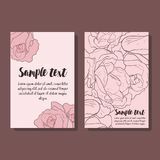 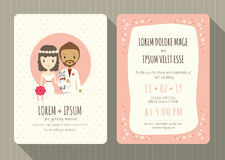 Vector Wedding invitation vintage card with watercolor elements. 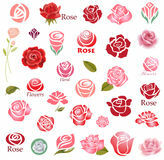 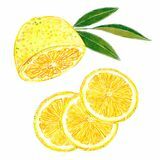 Hand painting, gentle flowers. 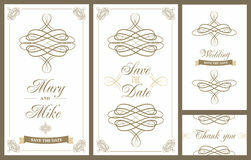 Wedding invitation vintage card. 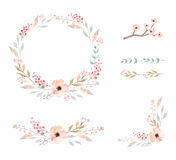 Floral of wreaths the rustic style. 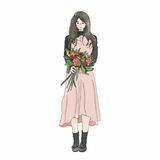 Gentle flowers. 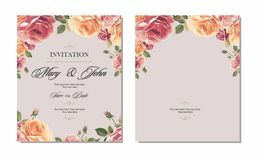 Wedding invitation vintage card with roses and antique decorative elements. 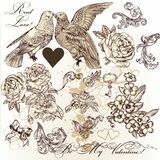 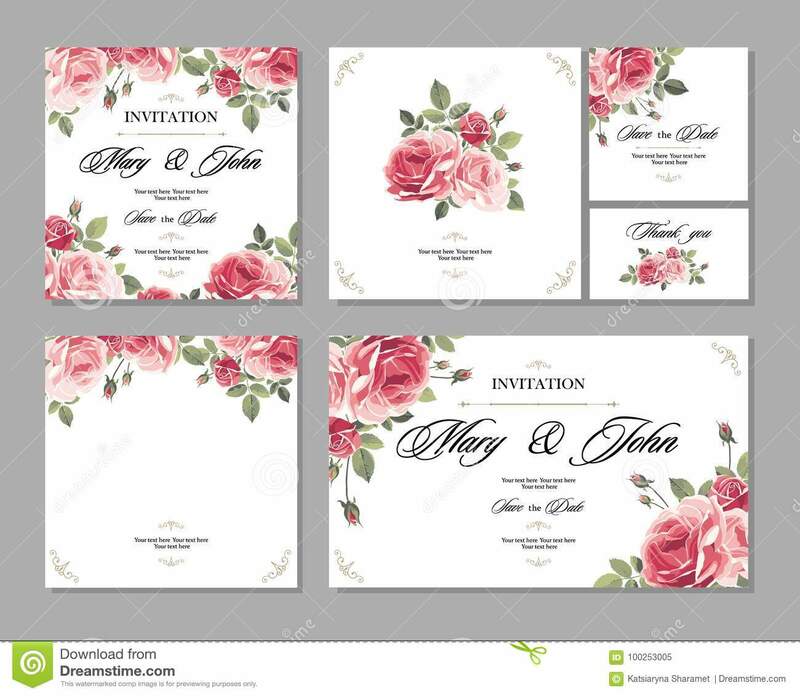 Set Wedding invitation vintage card with roses and antique decorative elements. 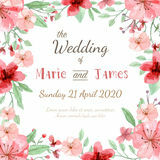 Wedding invitation vintage card with floral and antique decorative elements. 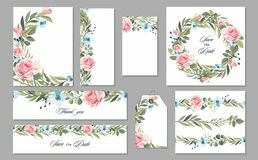 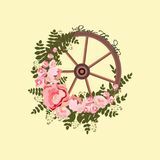 Set Wedding invitation vintage card with roses and antique decorative elements.Set Wedding invitation vintage card with roses and antique decorative elements.